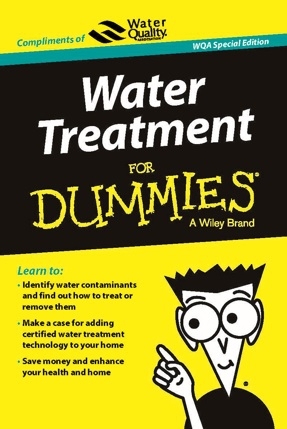 Have you noticed your water softener not working the way it should? Does your hair feel gross, skin feel dry, and do your clothes and dishes not seem as clean as they use to? Well, it’s probably time to trade in your old water softener for a brand new one. By trading in your old water softening system for a brand new Culligan High Efficiency Water Softener, you will notice how soft and radiant your skin and hair will feel. On top of that, you will also be saving money in the long run! That’s right! By trading in your water softening system, you will begin to notice a decrease in your utility bills as well as an increase in the life expectancy of all your home’s appliances. Right now, Culligan is wants your old water softener: Dead or Alive. Even if you’re not a current Culligan Water customer, you can still trade in your old, broken, or run-down water softener system for a cash reward towards your brand new Culligan High Efficiency Water Softener. Your local Culligan Man is your water expert and will be able to determine what system will work best for you and your home. Call Culligan at 855-Hey-Culligan-Man to get rid of that old softener system and upgrade to Culligan Water today!